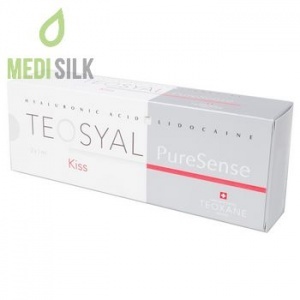 Teosyal RHA 1 is appropriate for treating rough surface and fine wrinkles on the forehead, under eye circles, perioral area and neck. 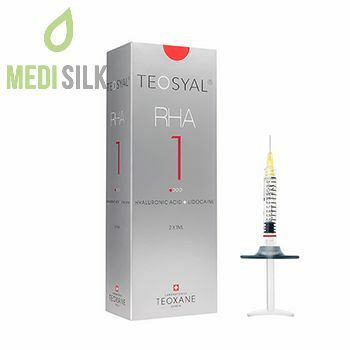 Teosyal RHA 1 by Teoxane has an ​unique stretchability and strength thanks to the long chains of natural hyaluronic acid that self-organize in 3D mobile network to be as elastic as possible. In this way, you can enjoy every expression on your face, being as natural as possible. Do not hesitate to show your emotions, because Teosyal RHA 1 filler supports each movement of your face whilst erasing all signs of ageing. 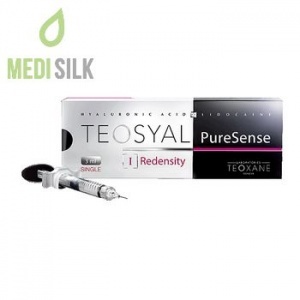 The result of Teosyal RHA 1 treatment is undoubted rejuvenation, soft, hydrated and glowing skin. 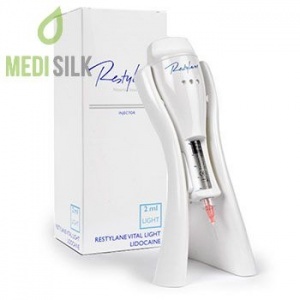 Its electronic, injection system allows a precise and easy application to the desired area. 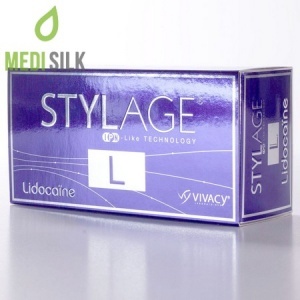 For best patient’s comfort, Teosyal RHA 1contains lidocaine, a powerful anesthetic that relieves the pain on the injected site. Do not use cosmetics within 12 hours after the procedure. Avoid sun exposure up to 5 days after the procedure. Avoid mechanical stress on the treated site such as massage or laser aesthetic procedures one week after treatment.